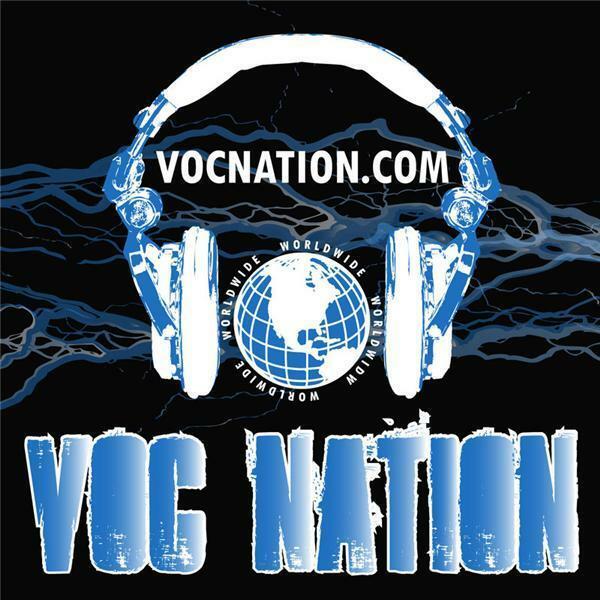 This week on VOC Wrestling King is joined by Brian & Harry & VOC Nation teammate Jordan Garber of Jordan Garber NOW. We discussed NXT Takeover Chicago & WWE Backlash. Jinder Mahal as WWE champion. The latest on bringing the Broken Hardyz to WWE. Thoughts on Ring Of Honor & Impact Wrestling.